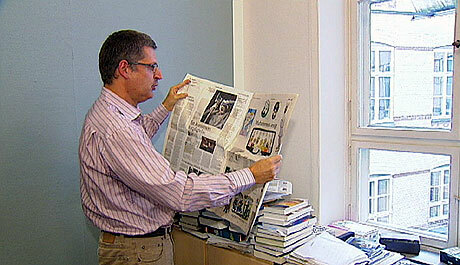 Norway will air the dreaded Mohammad cartoons on TV2 today (Monday). Hide the Children! Bar the embassy doors! TV2 went ahead and aired the “Threatened to Silence” program. Imams claim the Danish Queen is the mastermind behind the cartoons! 3 sisters killed by their brother.